and Adult Education including ASA School of Art and Artstation, and she has also taught in Europe. She has a Master of Fine Arts (1st class Honours), Graduate Diploma of Secondary Teaching, and a Diploma of Fine Arts. Wendy is a practicing artist who has had 21 solo exhibitions. She has also led Art Tours to Italy, and Residential Art Retreats in Italy and also Mangawhai Heads. To inquire about this workshop please contact Wendy using this contact form or ph 0226535288. Sign up for this course using this ​registration form. 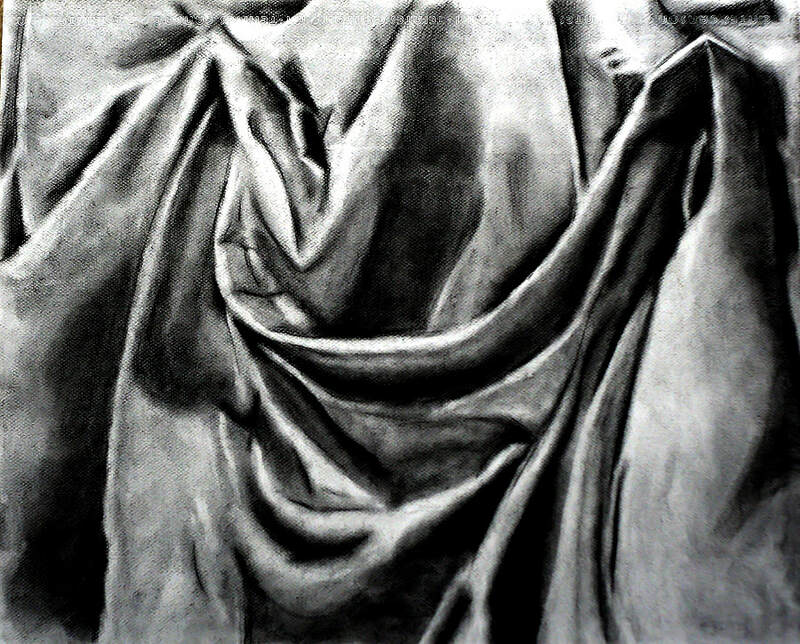 Dramatic Drawing, 5 week tutored course (Fridays) 29 June, 6, 13, 20 and 27 July, 10am to 1pm: $100 plus $10 for materials. 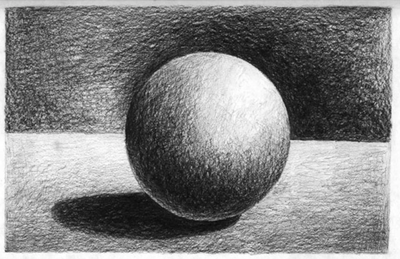 In this five week course we focus on creating drama through drawing with 4B and 6B pencils and graphite sticks. We will look at the following terms - tone, value, contrast, volume, depth, composition and chiaroscuro - and learn the techniques to put them into practice. The course is aimed at people with some art background and an existing level of confidence, but beginners can join the group if they have a 'give it a go' attitude. The course consists of 5 three-hour sessions. Each session builds on the one before, so please don’t sign up for this course if you can’t attend all sessions. ​All materials are provided. Limited to 8 places.